6 1/8 inch bread and butter plate. No chips, cracks or breaks. Little if any utensil marks. 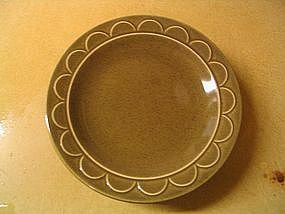 4 plates are available, as well as dinner plates, butter dish and fruit bowls. All are priced individually. I need your zip code to calculate the postage.